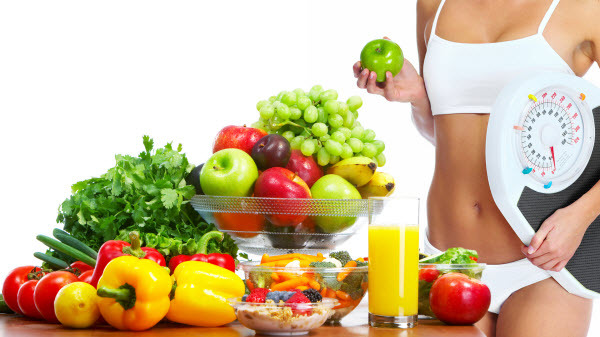 In this article, we are talking about foods that help you lower your Cholesterol in your body. In general, Cholesterol problems are the most important factor for heart disease that exist in most of the countries around the World. 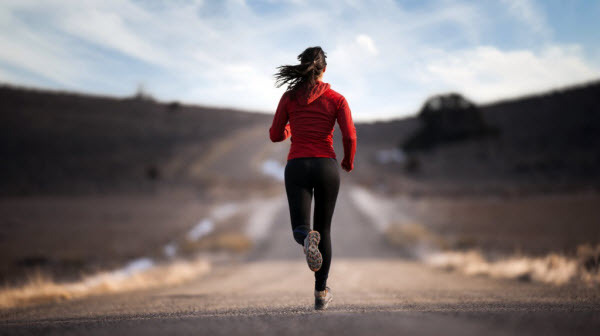 Heat disease is one of the prevailing causes of passing away in today’s society with many people losing their lives from preventable diseases. We are discussing 5 foods that you should incorporate in your diet to help you lower and maintain healthy Cholesterol levels and we are discissing the subject that exist these days: Do High-Cholesterol Foods Raise Your Cholesterol? Olive oil is the main aspect of the Mediterranean diet which has been proved to be the very best side that you can embrace to help you lower and maintain healthy Cholesterol levels and also protect you against heart diseases. The monounsaturated fats and Olive Oil have been shown to reduce LDL the bad Cholesterol, reduce Triglycerides and help reduce inflammation in the body which is the precursor to heart disease. 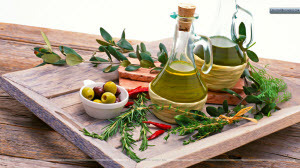 So, there is good reason Why Good Olive Oil Costs So Much More as it is the cornerstone of the Mediterranean diet and full of health benefits. Including Olive Oil in your diet would be suggestion No1 and the best suggestion to use Olive Oil is to put it in salad dressings and add it in cook food rather than cooking with it. 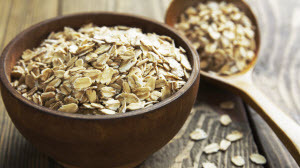 You should include Oats in your diet as they contain soluble fibers. 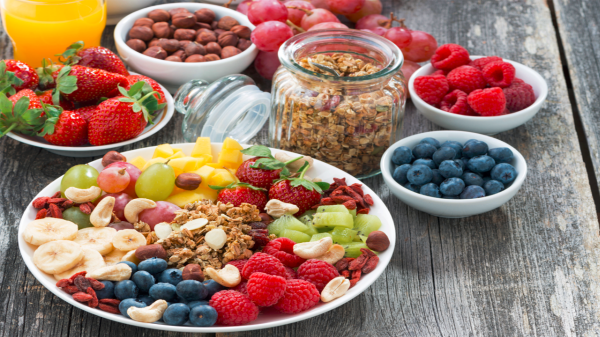 What soluble fibers do is to grab a hold of Cholesterol in your body and mange to eliminate it more efficiently from your system. Have a peek in www.LifeToLiveIt.Com to read a list of the health benefits of eating Oats and Oatmeal. So, include Oats in your diet either in your breakfast or as an afternoon snack and this is going to be a wonderful way to get that wonderful soluble fiber and maintain healthy cholesterol levels. The third suggestion would be to include an apple every day in your diet. That old saying “an apple a day will keep the doctor away” is absolutely true. Apple contain Pectin which is a soluble fiber grabs the Cholesterol and eliminates from your diet. 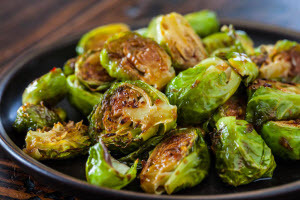 Brussels Sprouts contain plant sterols which are substances that occur naturally in small amounts in many grains, vegetables, fruits, legumes, nuts, and seeds. They help lowering cholesterol and keeping it from being absorbed in your body. So, they are a great food for you to include in a meal that has some sort of saturated fats. Eat omega 3 fatty acids foods either in the form of Salmon Fish or even better include Flaxseed Oil every single day in your diet. Eating Fish May Help Keep You Healthy Into Old Age as specific fats found in seafoods will keep you healthy for many more years. Navigate to this website for a big list of the best foods that are high in Omega -3 Fatty Acids. 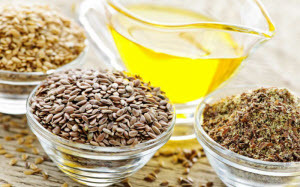 Flax Seeds are natural plant-based omega 3 essential fatty acids source that you can take every single day and has an added benefit of helping to prevent hormone-related cancers. So, you can have about a tablespoon of Flaxseed Oil every day that you can easily blend in a salad dressing and Salmon about twice a week.